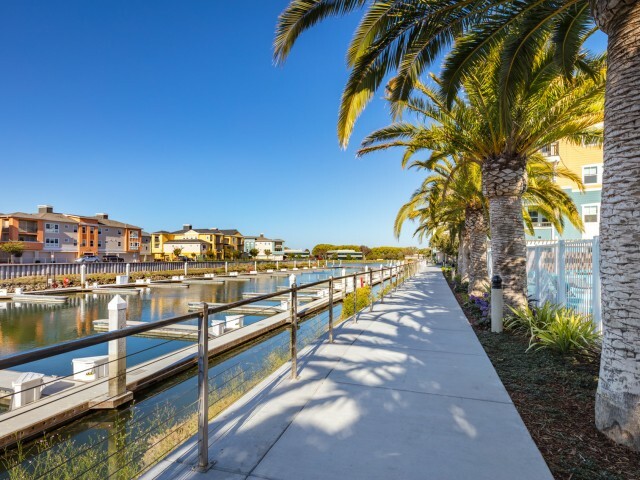 Our entire apartment in Emeryville will be available for rent from July 1st to September 30th, during all or part of the period. It's a very quiet apartment with 2 bedrooms and a nice private yard - fully furnished and equipped - all utilities and internet included. It's also conveniently located - walking distance to shops and to Bart station (ideal if you want to visit San Francisco).